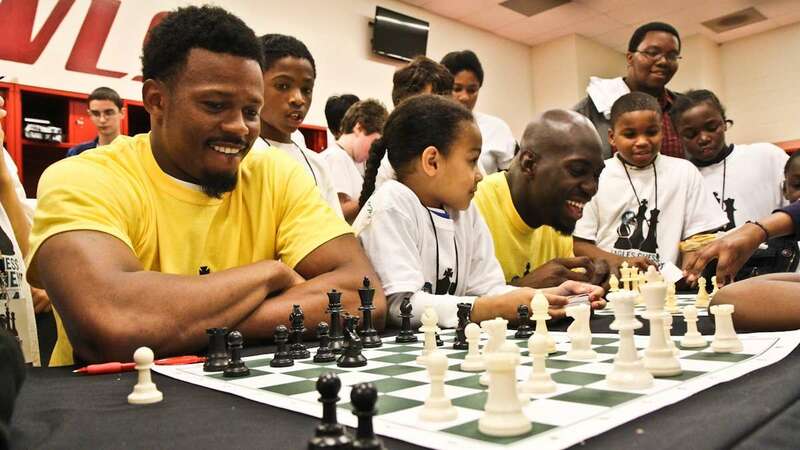 Selected students from all over Philadelphia, some of the city’s best young chess players, got the chance to face off against professional football players Thursday. 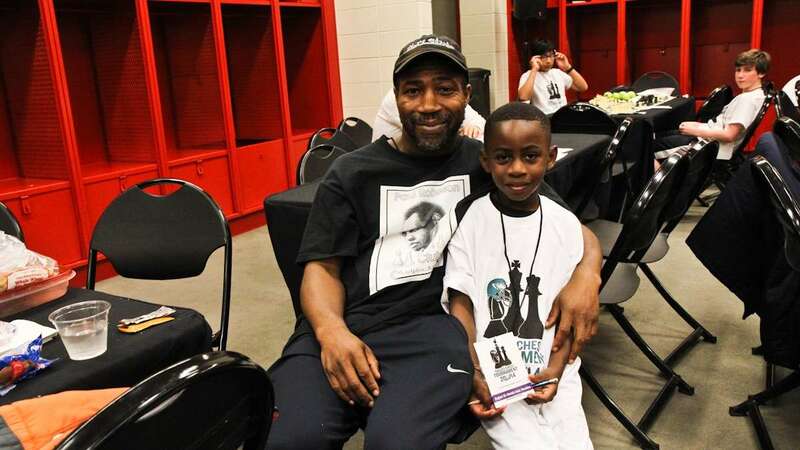 The 11th annual Eagles Chess Tournament, sponsored by ASAP (After School Activities Partnerships) and Eagles Youth Partnership, took place in the locker room at Lincoln Financial Field. 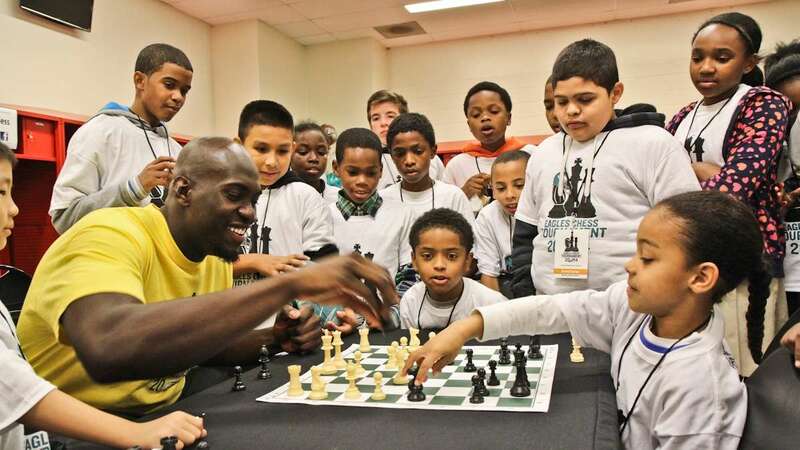 Mikyeil El-Mekki coaches youngsters all over the city and runs the independent Paul Robeson Chess Club. El-Mekki, loud and excitable by nature, played sports growing up and said that sports and games like chess teach kids skills that apply to real life. 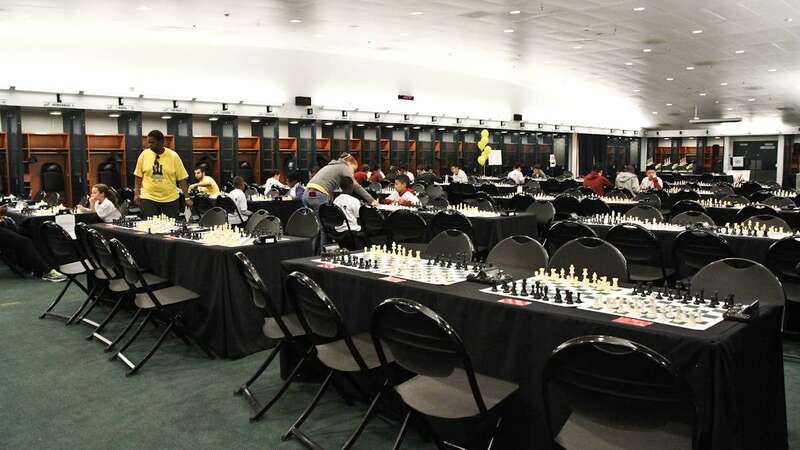 His number one piece of advice to his teams is always, “just because I can, doesn’t mean I should.” He said that chess teaches that choices have consequences. Learning to observe and make evaluations in the realm of imagination helps kids make good choices. 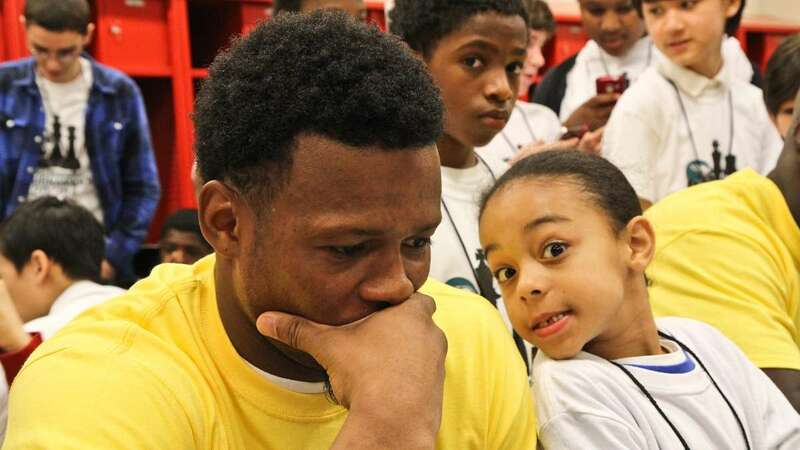 His kids have been playing in the Eagles tournament since 2007. 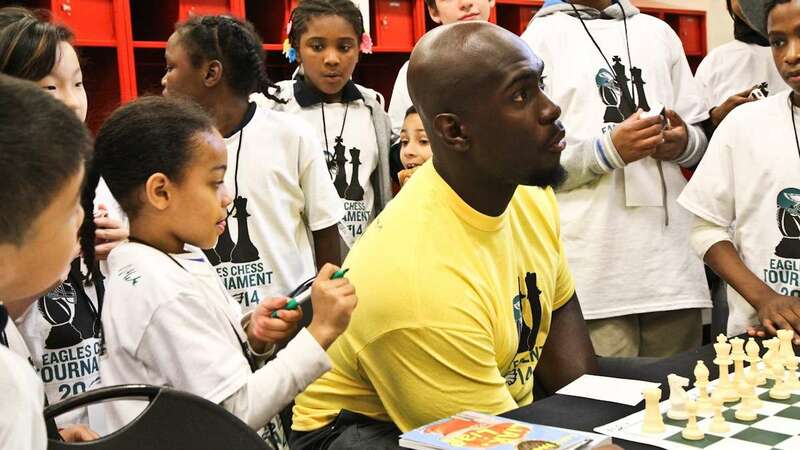 Eagles lineman Mike Bamiro faced first grader Joaquin Muhammad across the chessboard. He discouraged the kids around him from giving him hints and, in the end, he lost. 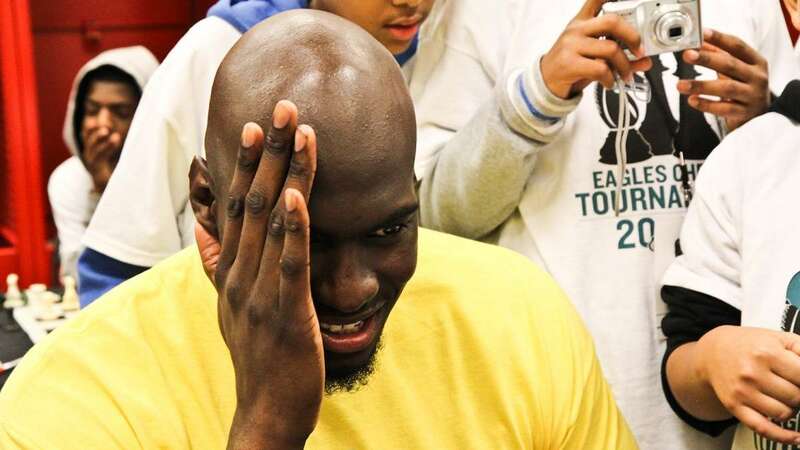 With his head in his hands he laughed and said Muhammad was a worthy opponent. “It’s a little embarrassing! 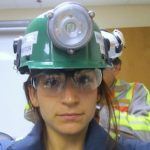 But my hat’s off,” he said. Bamiro signed a lot of autographs for the young chess players, and he in turn asked Muhammad to sign his shirt. 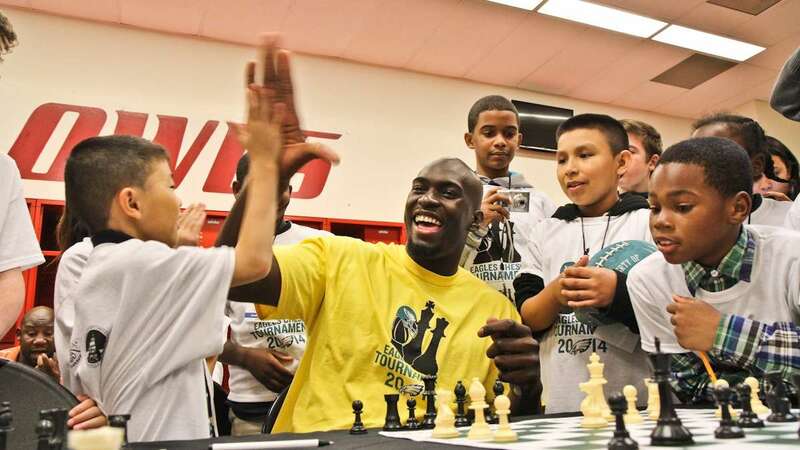 “Elite athletes are competitive,” said Sarah Martinez-Helfman, Executive Director of the Eagles Youth Partnership, “they don’t like to lose.” She said the Eagles passionately support after school programs because after school is the most dangerous time for young students. 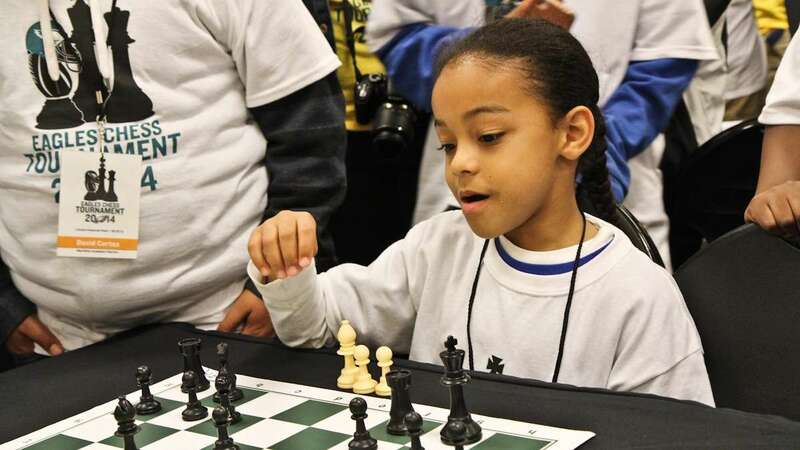 She said that chess programs, especially, teach kids to think ahead about risks and consequences.